The days are getting short, the mountains are getting white, and it’s time for the first club meeting of the year. The November meeting will be held on November 8 at 7pm, at the Presbyterian Church, 1220 West Main Street, Hamilton, MT. 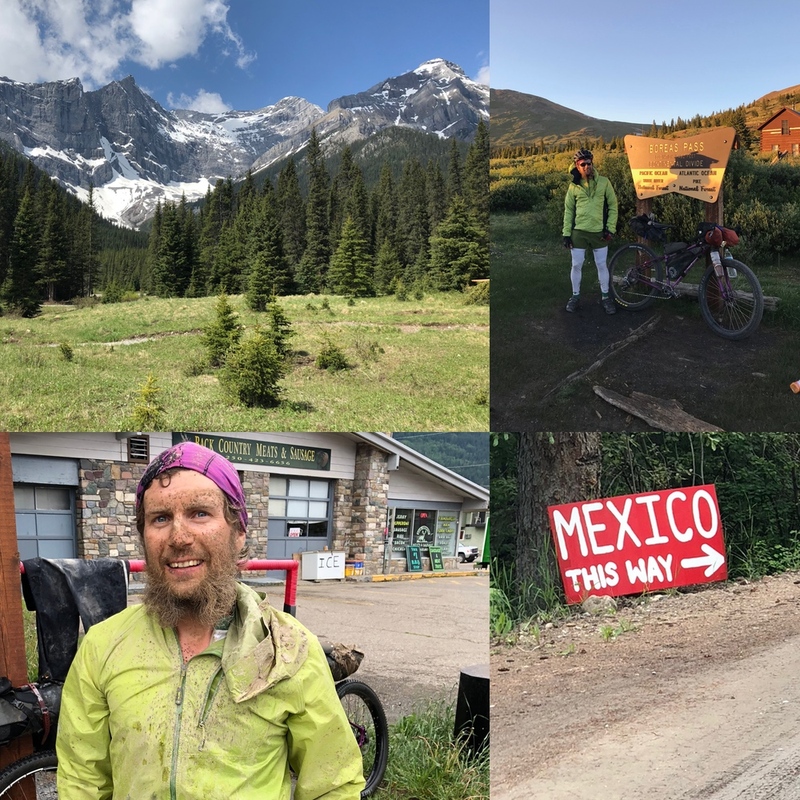 Jesse Crocker give a slideshow and tell stories about the 2018 Tour Divide bike race, a 2700 self supported mountain bike race down the continental divide.